The small and mighty Google Home Mini delivers hands-free help around the house. Once you connect to Wi-fi, the Google Assistant will help you tackle your day. 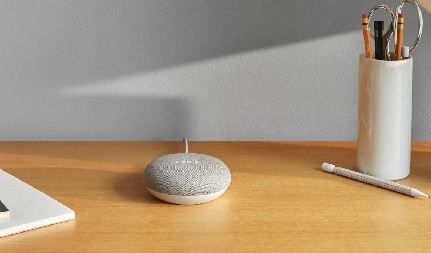 With all the features of the Google Smart Speaker, the Mini is compressed into a smaller, more compact model that will look great in any home or flat. Its two tone design is versatile and modern, and won’t look out of place in any home, regardless of the colour scheme or furnishings. 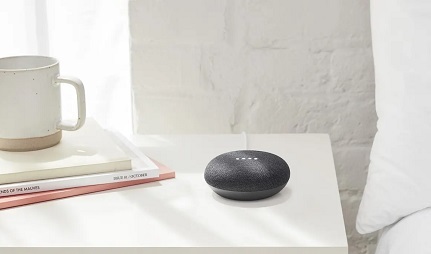 To use the Home Mini, simply connect the device to Wi-Fi and Google Assistant is activated, enabling hands-free voice commands to help you tackle your day efficiently and as stress-free as possible. 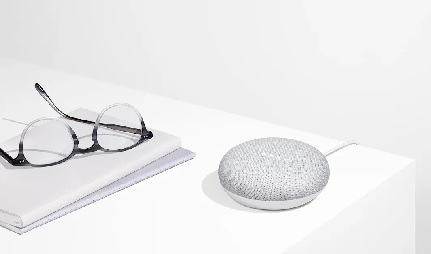 The Google Mini can also help manage your diary and can schedule important events and set reminders in case you ever forget where you need to be and when. It can even schedule calls and set alarms for you – the Home Mini really is on hand to help you tackle everyday life and stay organised. 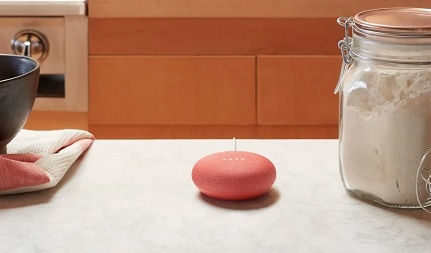 What’s more, with all the power of Google built in, you can ask the Home Mini anything and it will know the answer. From calculations to unit conversions and translations to those questions you just can’t think of the answer to, simply speak to the Mini and it will respond to your voice. If you need the weather or traffic reports before leaving the house, just ask the Google Mini and it will respond to your voice, letting you know if you need to take an umbrella or find an alternative route into work. What’s more, the Google Mini can provide all the latest sports and daily news, so you can easily be kept up to date. The Mini supports multiple users and offers a personalised experience by being able to differentiate between different voices, making it ideal for family use. The Home Mini can set quizzes and activities for all the family, and you can even play games against each other. The Mini also has a wealth of original stories stored on the device, so you can relax with your children whilst listening to imaginative tales together. It also makes a great bedtime routine companion for this reason. 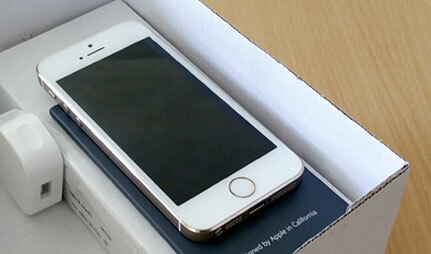 The Mini Home is a fantastic device for entertainment. Use your voice to listen to your favourite audiobooks or podcasts, and with Google Assistant compatible speakers, you can listen to unbeatable, 360° room-filling sound. The Mini works perfectly with your Chromecast too, allowing you to stream TV shows and movies and play, pause and rewind your TV hands free. So, whether you’re wanting to catch up with a must-see from BBC, or watch your favourite Netflix boxset, you can do all of this with the Home Mini’s help. The Mini even allows you to easily take control your home. Used alongside smart home apps, you can use your voice to dim the lights, alter the temperature or even lock your front door. Smart, powerful and compact - the Google Home Mini is always on hand to assist you. 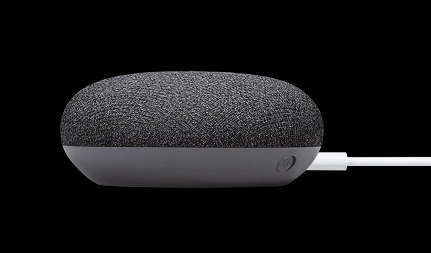 Get your hands on the amazing Google Home Mini today from Mobiles.co.uk. The perfect companion to your brand-new smartphone, you can enjoy great prices and free delivery on every single mobile phone accessories order.